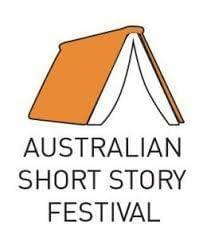 The Australian Short Story Festival is an annual festival celebrating short stories in written as well as spoken form. 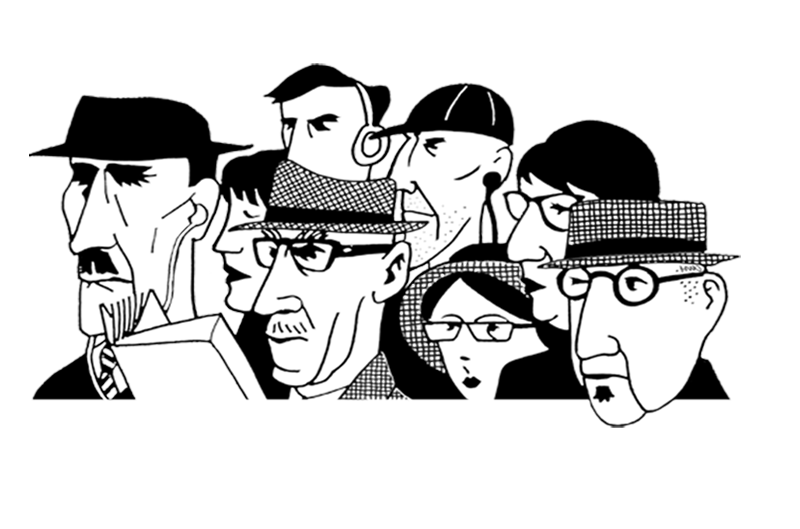 The festival is a not-for-profit organisation set up to bring writers, oral storytellers and audiences together on an annual basis. Join Jennifer Down and Maria Takolander at this year’s festival.